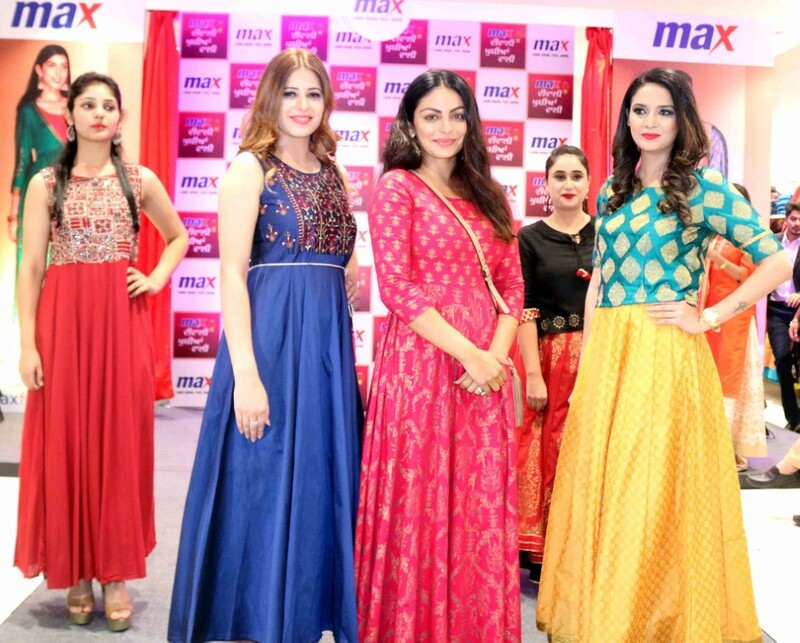 Neeru Bajwa launches ‘Festive Collection-18’ at Max Fashion : Max Fashion, India’s leading fashion brand launched its latest ‘Festive Collection-18’ Elante Mall here today. The collection was launched by Punjabi Film Superstar “Neeru Bajwa”. There is an exciting inaugural offer in stores. Shop for Rs 3999 and get a 9-piece Borosil Breakfast set worth Rs 1099 paying just Rs 149 and shopping of Rs 6999, get an American Tourister Trolley Bag worth Rs 2999 for just Rs 199. Will Tenali Rama Be Able To Save Kotwal From Death Penalty?